The biceps muscle is attached on either end by tendons. On one side it is attached to the shoulder by two heads, and it is attached distally at the elbow. A proximal biceps tendon rupture is an injury to the tendon as it inserts into the shoulder. Typically proximal biceps injuries affect older patients. Usually it is a degenerative condition where the tendon frays over time. 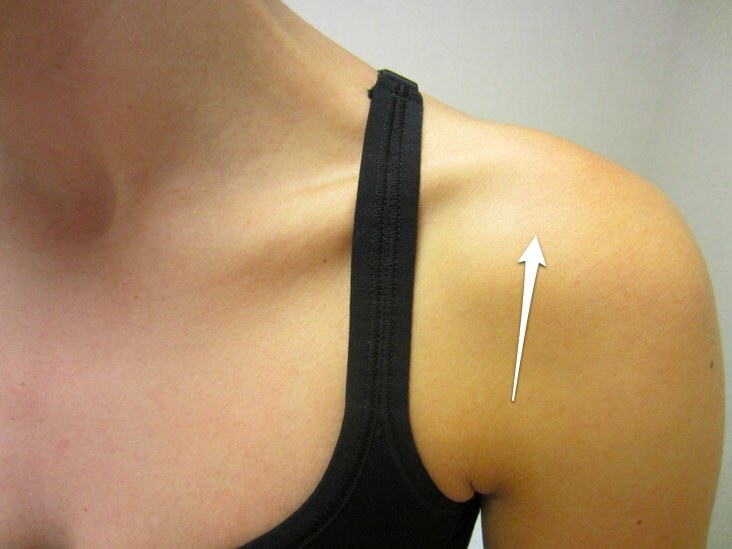 The patient often remembers an activity which caused a snap or pop in the shoulder. This event is usually the frayed biceps tendon tearing completely. Initially after a patient, usually one in his fifties or sixties, tears his proximal biceps tendon, it will swell and bruise in the shoulder and upper arm. Often he or she will have pain in the front of the shoulder. Occasionally there will be pain and muscle spasms in the biceps muscle in the middle part of the arm. Treatment of the injury really depends on the age and activity level of the patient. As I mentioned earlier, this injury mainly affects older patients, so the tendon tear can be treated nonoperatively. The pain usually goes away fairly quickly, and the swelling and bruising resolve. Little muscle weakness or loss of motion is noted. Often patients note that they actually feel a fair amount better after the tendon finally ruptures due to release of the degenerative tendon. In young, active people, surgical treatment is often employed to reattach the tendon to the upper humerus. It usually can be done through a fairly small incision, and it’s often done as part of a shoulder arthroscopic surgery to look all around the shoulder joint and treat any other conditions. The procedure is usually done as an outpatient, but there is a significant amount of rehabilitation to restore motion and strength to the shoulder. Outcomes of this surgery, fortunately, are very good, with usual return to sports and exercise within several months. Are sports drinks and energy drinks appropriate for kids?